Priory service members receive air conditioning tune-ups without the charge. Annual preventative maintenance and cleanings are important for your equipment. It keeps them running efficiently – which helps to lower operating costs for you – extends the overall life of the unit, and reduces the chance of the dreaded unexpected breakdown. The savings and benefits from this perk alone can really pay out for you in both the short and long term. Special offers and incentives are available to Priority Service Members that are not provided to our regular customers. 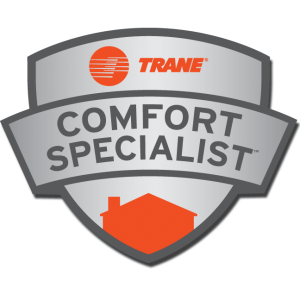 Benefits like extended original warranties for your furnace and air condenser, special one-time promotions, and exclusive Facebook offers and contests are all additional benefits.